When compared to other European regions, golfing in the Algarve is fairly expensive. We recommend checking teetimes.pt for attractive green fee rates. The game of golf found its way to southern Portugal relatively late – with Sir Henry Cotton playing a decisive role. The three-time British Open Champion (1934, 1937 and 1948) was one of the most important golfers of the last century. 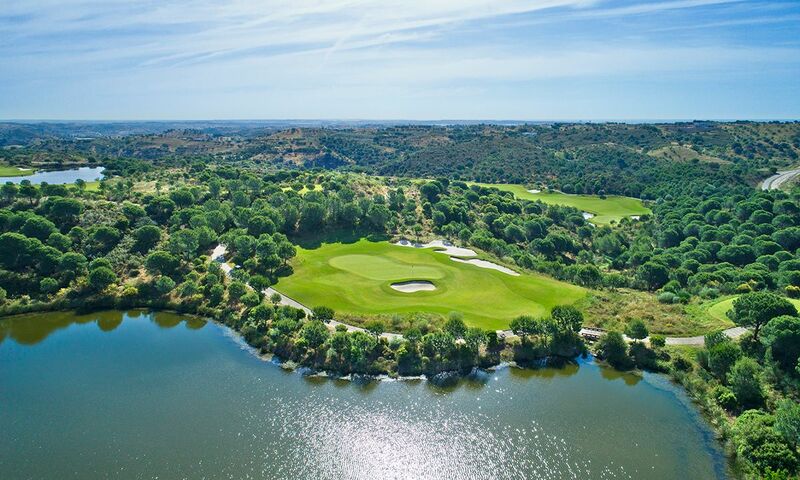 Designed by Sir Henry Cotton himself, the Penina Golf Course was the first golf course in the Algarve and is a true testament to one man’s passion for golf. 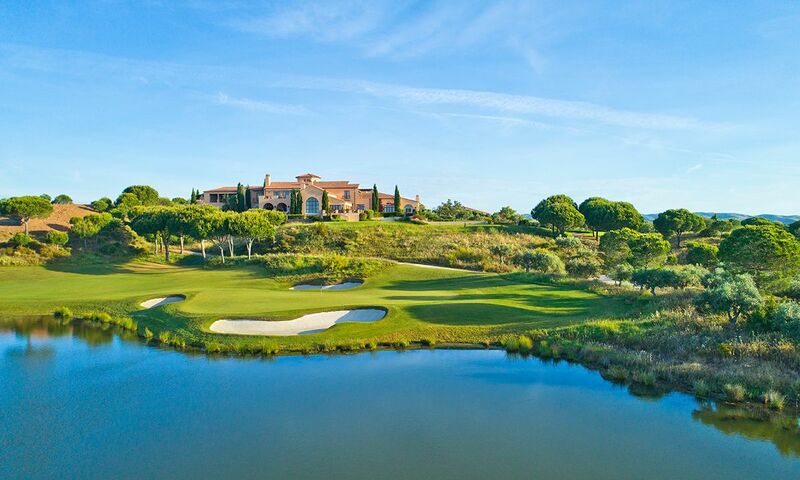 The 18-hole Monte Rei Golf & Country Club bears the signature of the famous golfer Jack Nicklaus. 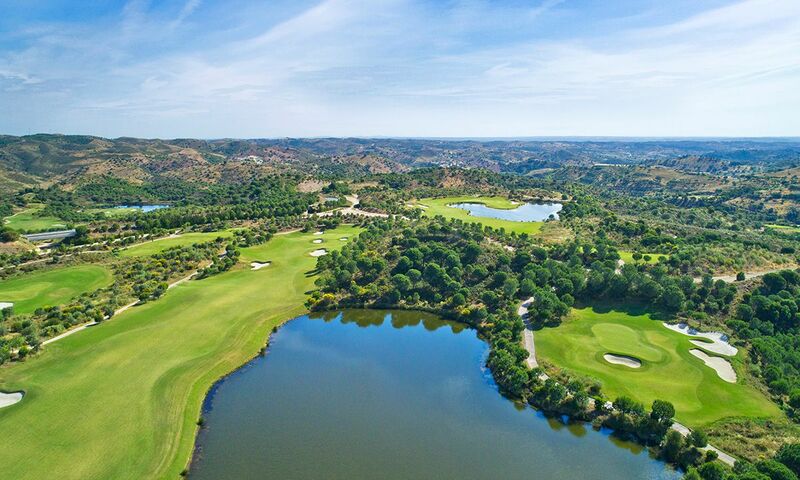 Set in gentle hills, the lovely course offers everything a golfer’s heart desires: each hole comes with its own special visual challenges that make even standard golf shots a real pleasure to play. 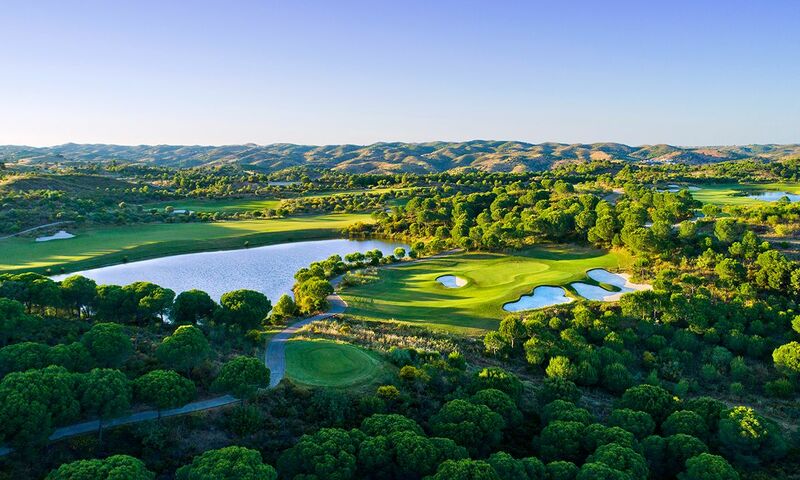 The par 72 course extends to 7182 yards (6567 m) and is most definitely worth playing on! 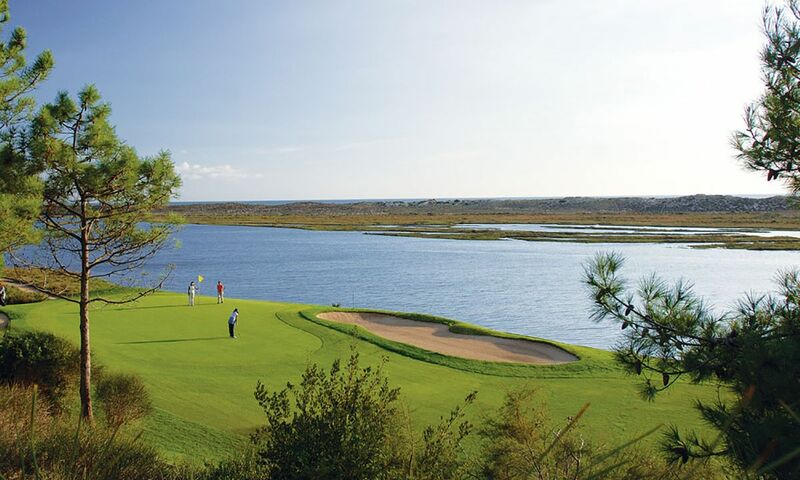 The San Lorenzo Golf Club features an 18-hole course designed by US golf architect Joseph Lee. 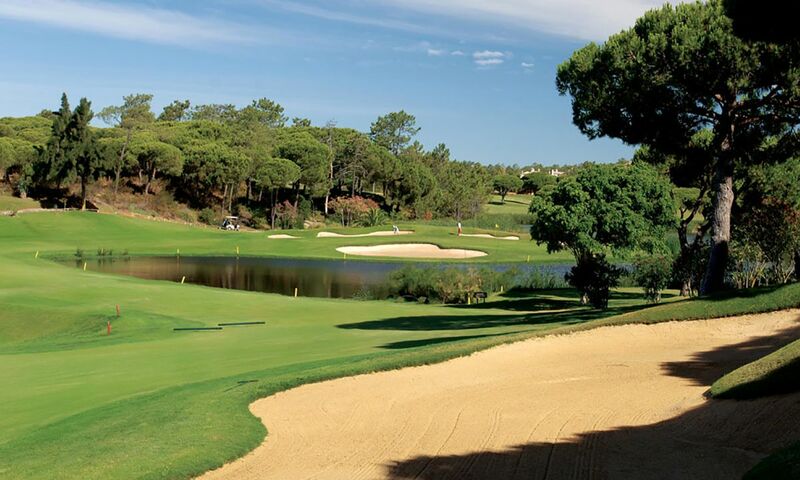 It is one of the most renowned clubs in the Algarve and considered one of the top 15 courses in Europe. 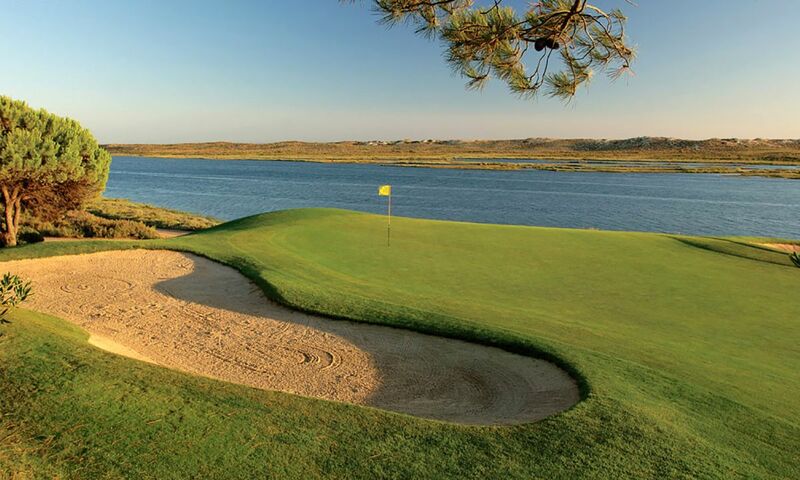 Bordering the Ria Formosa Natural Park, which is famous for its salt water lagoons, the course stretches to 6822 yards (6238 m). 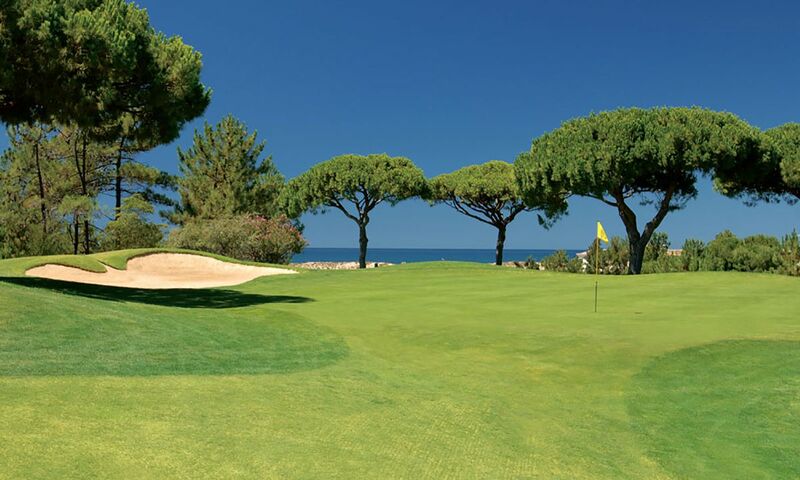 As is true of all great golf courses, each hole of the Vilamoura Old Course is an experience in its own right. Designed by Frank Pennink, the course was inaugurated in 1969. It reopened in 1996 after extensive renovation work which saw the natural layout of the landscape preserved and the existing largely pinewood vegetation integrated in the overall concept. 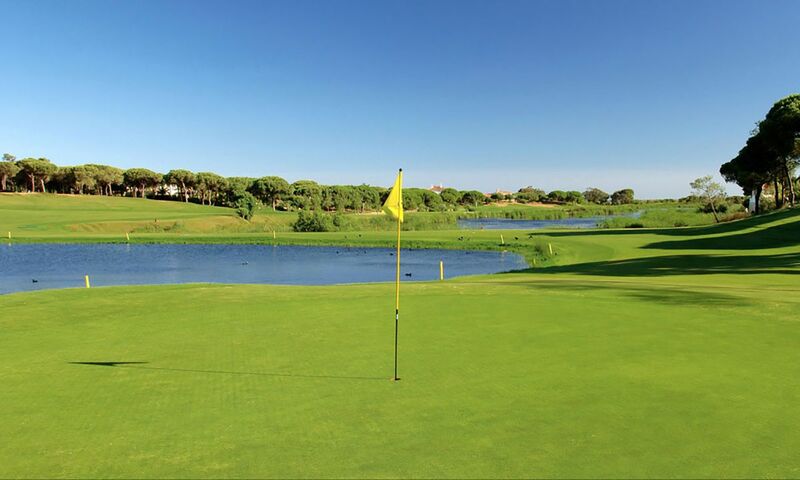 Playing on the Vilamoura Old Course is something you will never forget! The par 72 course measures 6839 yards (6254 m).